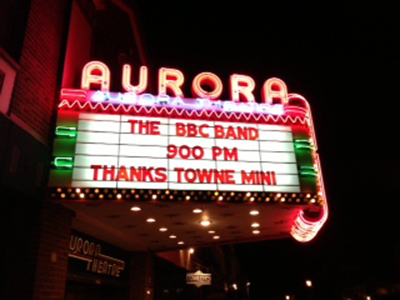 At The Aurora, we believe there is no better way to say it than in lights. Our marquee is available to rent so you can ask that important question, celebrate an important day, make an announcement, or just to share a thought. 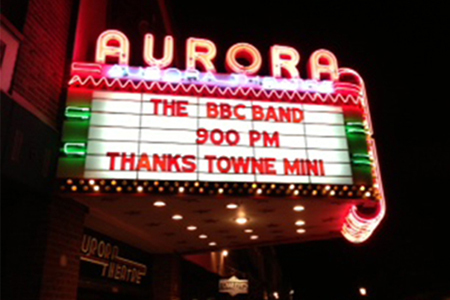 For more information about renting The Aurora Theatre Marquee, please contact Lynn at 716.913.6834 or info@theauroratheatre.com.